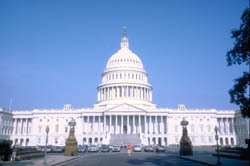 Provides information on resources to find laws from multiple states or jurisdictions on a particular legal issue. Commercial online legal research systems the library licenses for UW Law. Reports and studies from a division of the Library of Congress. 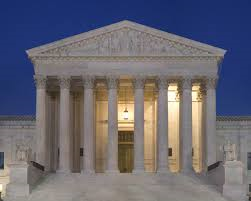 Library holdings and online sources for U.S. Supreme Court, 9th Circuit, Washington Supreme Court, and Washington Court of Appeals briefs and oral arguments. Federal, state, and regional reporters. Digests. Federal court publications. Focus on free online or UW-restricted resources. 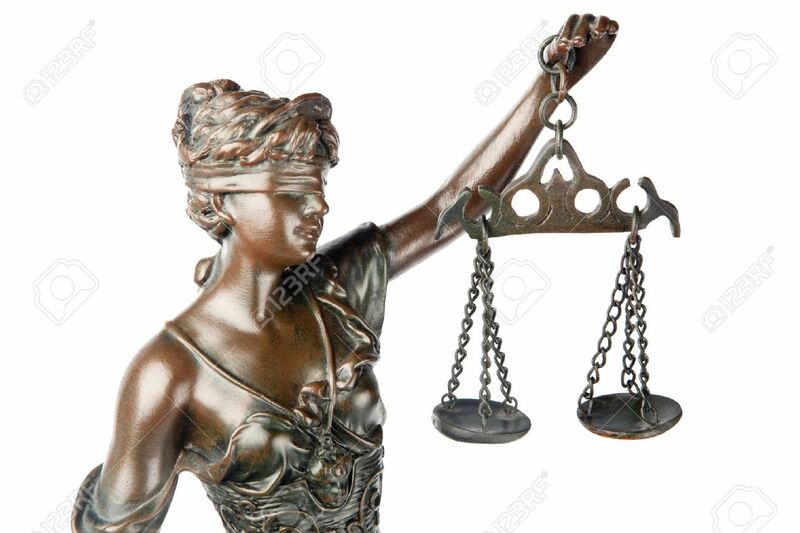 Resources for finding information about jury verdicts and case settlements. Archive of UW Law exams, plus links to some other schools' exams and resources on preparing for exams. Primary law from states other than Washington. Information for UW Law faculty, students & staff. Information for UW Law students. 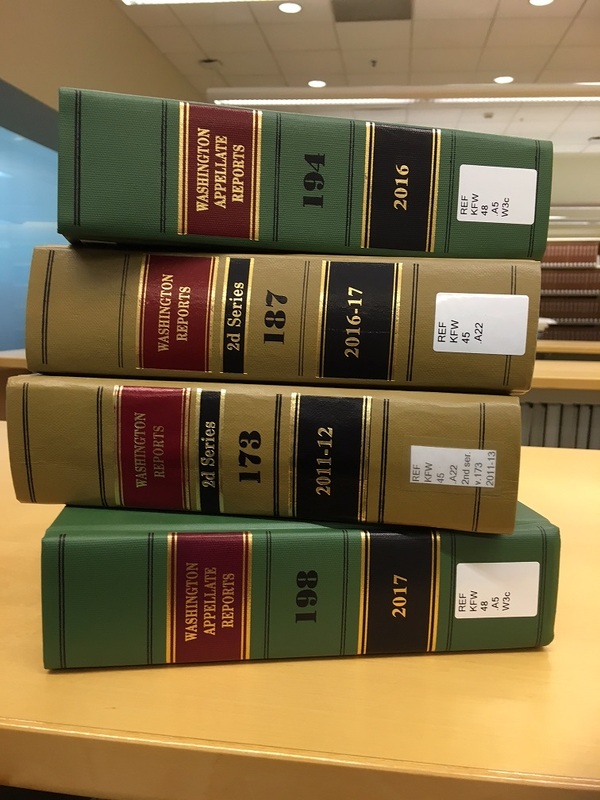 Overview of legal secondary sources, including treatises, study aids, periodical articles, encyclopedias, and American Law Reports. Selective list of statistics sources. Resources include newsletters, blogs, online alerts. Part of the Indian & Tribal Law guide. 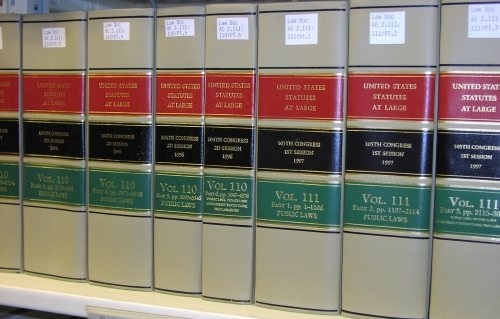 United States Code and U.S. Statutes at Large. Code of Federal Regulations, Federal Register, Agency Decisions. Research guide. Includes material for history of the Constitution (e.g., Federalist Papers). What does it mean when a database is "UW Restricted"?